Satyamev Jayate 2 Is Launching on This Sunday, 2nd March 2014 at 11:00 A.M. Star Group’s Malayalam Channel Asianet Showing it From This Sunday Onwards. Satyamev Jayate is a Talk Show. Bollywood Actor Aamir Khan Debuts His Television Entry through This Show. Its First Season Got Very good Response and Positive Feedback. 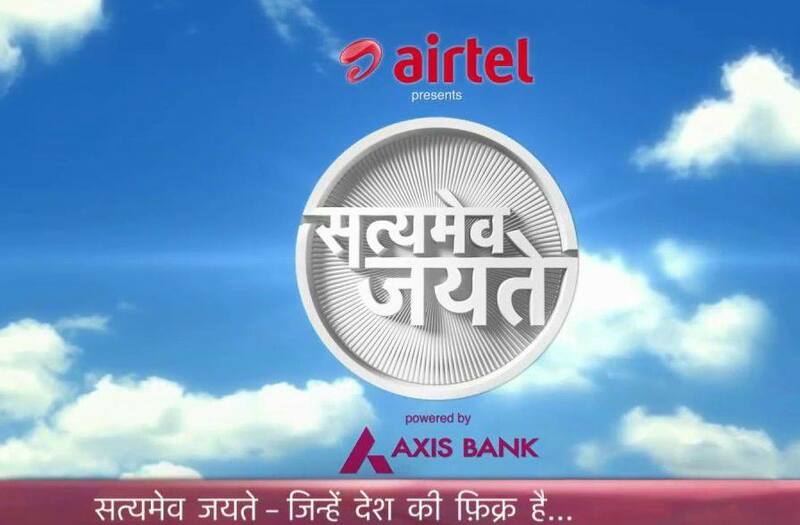 Season 2 Of Satyamev Jayate airing On Various Channels within Star Network and DD National.Its original version is in Hindi Language. Its Expecting on Bengali, English, Malayalam, Marathi, Punjabi, Tamil, Telugu through Star’s Regional Channels Like Asianet, Star Vijay, Suvarna TV, STAR Utsav, STAR Pravah, STAR Jalsha, etc. Satyamev Jayate Is Directed by Satyajit Bhatkal. Produced By Aamir Khan and Kiran Rao. First Season of Discussed The Following Topics. Asianet Showing Television Promos of The Show. Its Includes Malayalam Super Star Mohanlal. Malayalam Version Of The Hindi Show Satyamev Jayate 2 Is Starting On Asianet, Sunday 2nd March 2014 at 11:00 A.M, It Shows Every Sunday’s On These Time Slot.